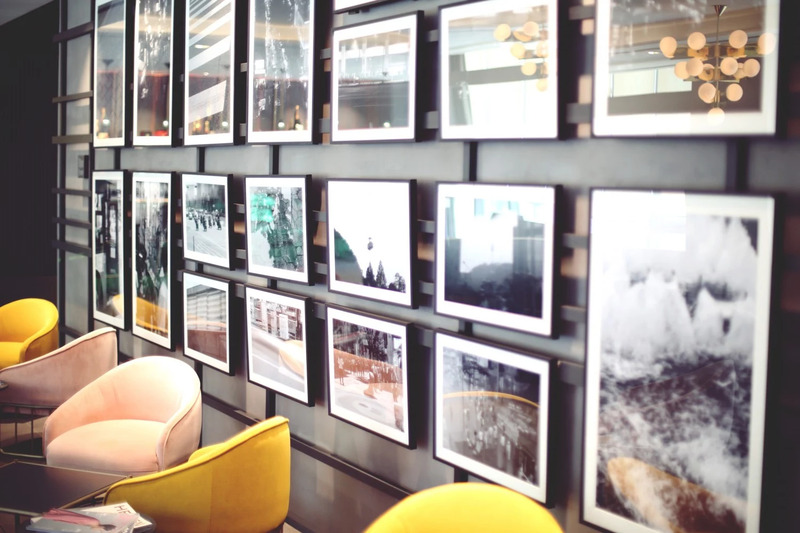 Still hyping this beautiful, modern and new hotel in one of our favorite areas - Myeongdong. We always have a great time there and they treat us like princesses. We'll show you more of the settings from the hotel in some looks that we shoot there. 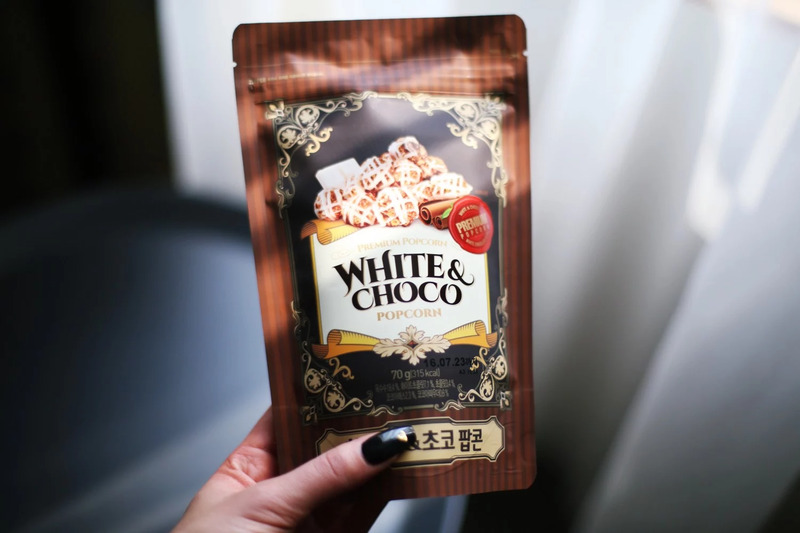 And yes, the white choco popcorn was heaven!